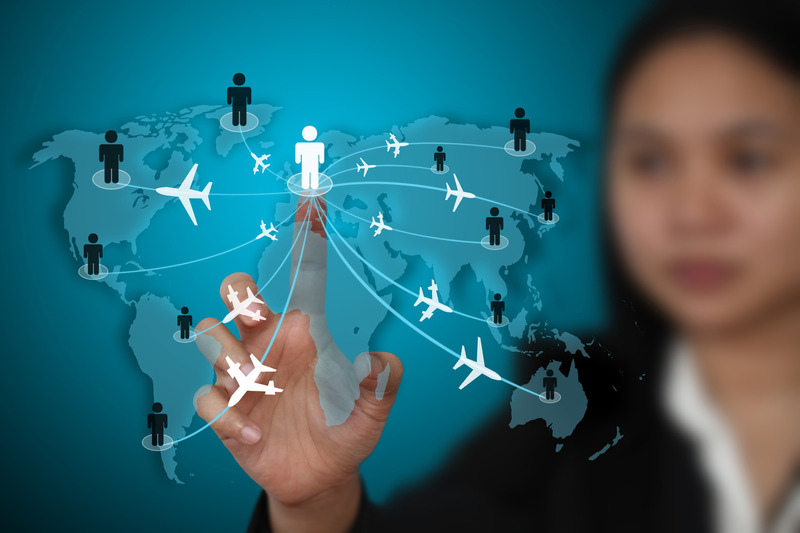 How travel technology will change the marketing and sales of travel deals & products in future? 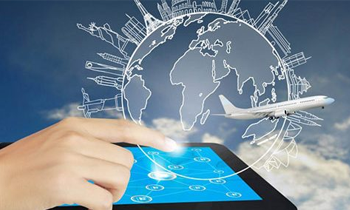 Travel technology is the glue that allows the industry to function at astonishing speeds, connecting brands to partners and consumers in ways that should both excite and challenge every player to ensure they keep on top of developments. 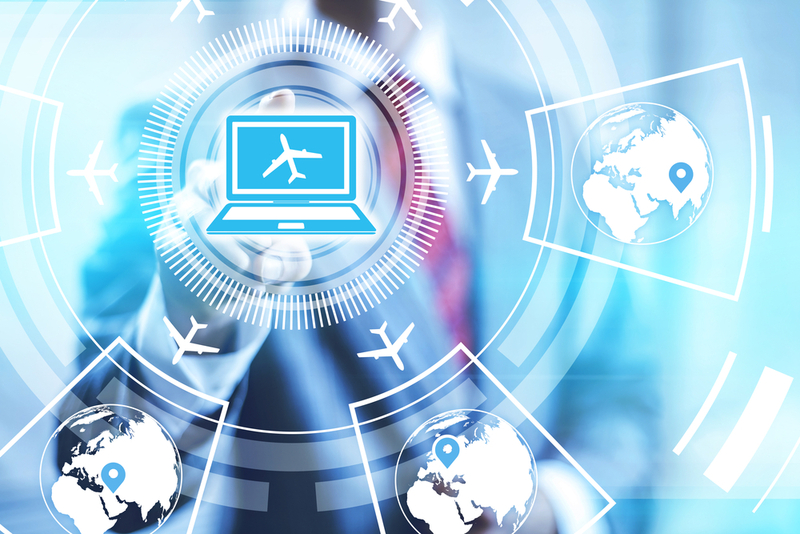 With so many travel technologies inundating the travel vertical, it is difficult to sift through the options and opportunities to find what will benefit even the most tech-savvy travel agents. These are exciting times - important but fairly functional forms of technology are being joined by techniques covering big data, block-chain, artificial intelligence, machine learning, neural networks and the internet of things. 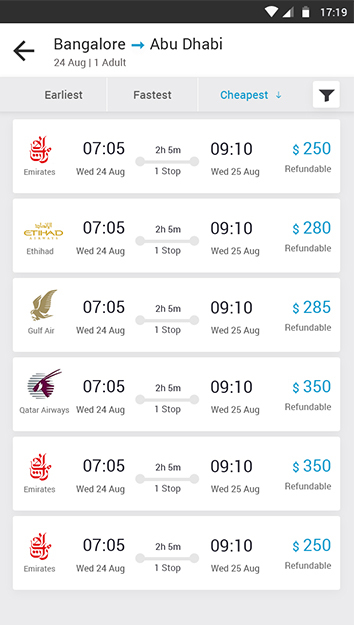 Top travel technology companies are upgrading their core travel booking platform with AI, chatbots, blockchain etc. However, the important questions must be carefully considered to ensure success in this time of rapid technological expansion. In few essential points one can consider to lead the industry players on the path to long-term success. Know your customer: Customer service is becoming easier, faster, and more cost-effective. Differentiate yourself by give consumers highly personalized service, recommendations, etc., right from your very first interaction with them -- whether online, by phone or in-person. Globally, the study found that 50% of travellers would be glad to avoid human interaction during their trip, provided they weren’t experiencing any problems, thereby illustrating the overall openness to new travel technologies that carry the potential to greatly improve the convenience and reliability of the consumer experience it takes to be certain that the development or adoption of each new tech product is truly the right choice. 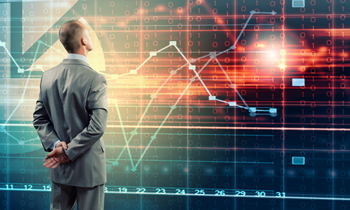 Integrate: Consumer data is a definitely a valuable tool for everyone in our industry. 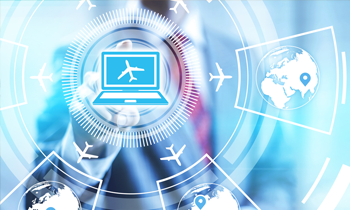 If you’re still managing a range of systems and trying to piece them together, the time has come to hire a travel technology expert. A Good Website: Travel agent’s website need three key things: good design + compelling content + easy to maintain/update. Self Check: Self monitoring is the best practice to stay ahead in the market. Since the market is constantly changing. For all your products and services that you offer, are you getting competitive rates? Do you have a variety of strategies to get your clients the most value? Process Efficiency: Being more efficient in your operational processes using a right technology. 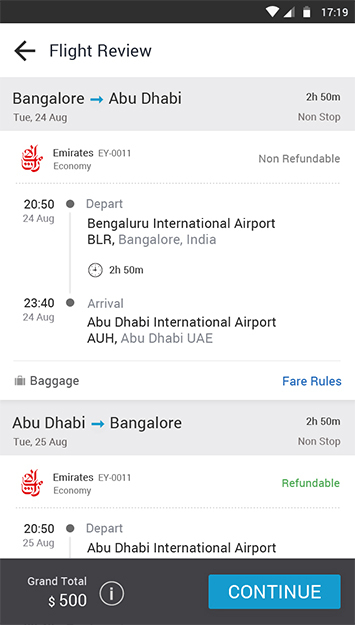 A technology to help in changing the way we book a flight, a room, access hotel services, are informed of daily events and seek advice to sightsee a city– Chatbots for the win! Reputation and branding: A good service should always be appreciated. Get clients to write you endorsements on Social Media like LinkedIn. Build your reputation with real traveler reviews on a referral service. Articles in the local newspapers about your agency will help to drive customer traffic on a regular basis. Impact of social media: Social media is one technology that enables a small staff to handle large numbers of inquiries, forward automated alerts to update travellers on delays and wait times and share interesting industry information. For Example, a Facebook page will impact on increasing your customer relationship. Get your clients to be fans and to post reviews of your services. Engage them with insights and tips. First impression is the best impression: Today’s tech-savvy agents must be mobile, able to use all devices – notebooks, tablets, and smartphones – to connect with their clients and access important travel data anytime and anywhere. 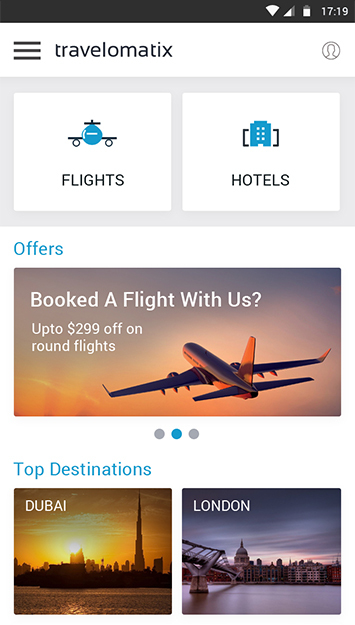 Agent with travel app can certainly help to connect customers. Online travel technology comprises set of tools. Select each tool for good reason, not just because it has all the latest bells and whistles. By being knowledgeable about each service and tool that one uses, travel companies can achieve greater success. 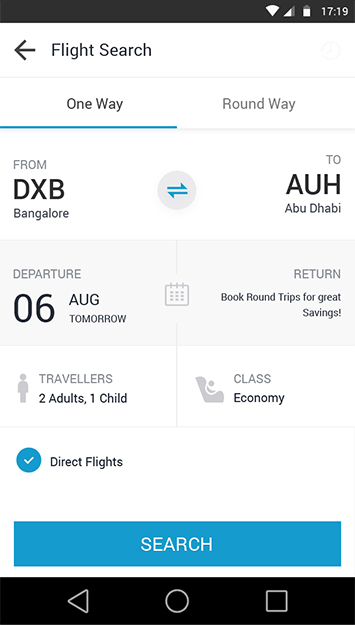 You can hire travel technology developers in-house or you can partner with top travel technology company to manage the booking engine for your agency. 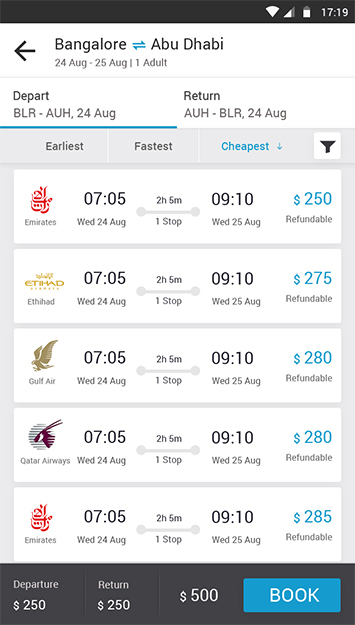 See the next-gen features to understand, how you can sell more with Travelomatix platform.